One of the ways my husband and I save money and I get to stay home with our kids is by having only one car payment. I would love to say we have zero car payments, but we aren’t there just yet. (We are working toward it!) We bought our minivan with cash a little over two years ago. We knew the only way we could pay cash for a vehicle was to get an older, high-mileage vehicle. We did a lot of research and chose a 2001 Honda Odyssey based on reports of their longevity. We knew that particular year model was known for bad transmissions, so the one we bought had just had the transmission replaced and was still under warranty. Our kids adore this old minivan. They often refer to it as “The Minibus of Adventure.” It’s been a great van for us for the last two years. It drives pretty decent for something with over 100,000 miles on it, too! When you rely on a vehicle with over 75,000 miles on it to take you and your family from Point A to Point B, it is important to remember that you need to maintain that high mileage vehicle. 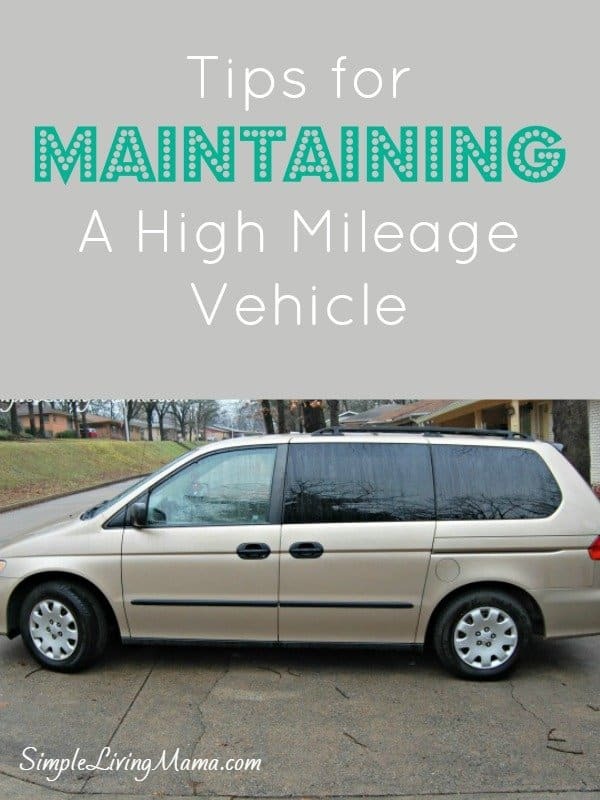 Here’s our best tips and what we do to maintain our high mileage minivan. 1. Get the oil changed regularly. Seems like a no-brainer, right? You need to have your oil changed every 3,000 miles. Some of you with handy husbands may be able to take care of this at home. We prefer to go to our local Walmart and have our oil changed. 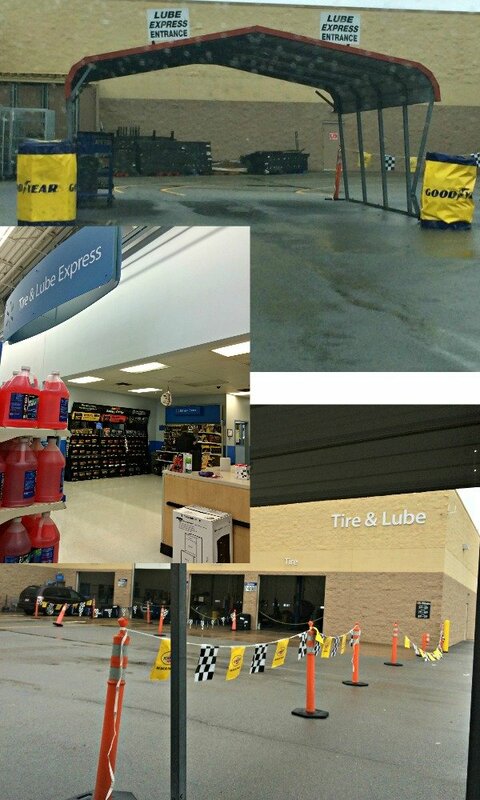 It really could not be easier to have your oil changed at Walmart. We pulled around the side of the store to the Tire and Lube Express entrance. All you have to do is sit in your car while a serviceman comes to your window to take your information. 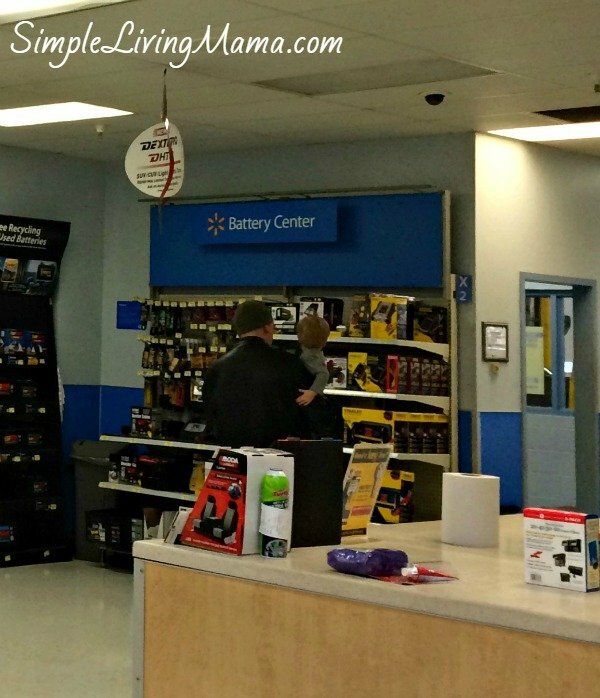 They pull your car into the shop, and you simply walk into Walmart. We chose to have our oil changed with Pennzoil High Mileage Vehicle oil. This particular oil is designed to clean out sludge left behind by other oils. The high mileage variety is designed for vehicles with over 75,000 miles on them and it helps to keep your engine running clean. In addition to changing the oil, the automotive team checked all of our fluids, our brakes, and our lights. They even vacuumed out the van! The oil change only took 20 minutes, but that was enough time for us to do a little shopping. 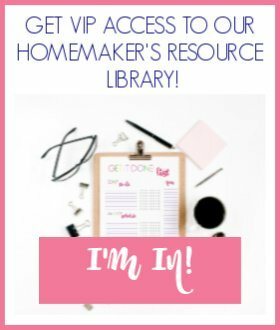 We had our two year old with us and we were able to pick up a few ingredients for our dinner that night, plus some school supplies for our homeschool room! The funniest thing was how fascinated our two year old was with the automotive center. My husband kept him in the back, so they could look out the windows at the van while it was being worked on. He loved looking at the tires back there. He kept saying, “Big tires, Mama!” Daddy kept him occupied while I did the shopping! Speaking of tires, you need to make sure you have your tires rotated every 6,000 miles or so. You should also check your tire pressure regularly. We check ours monthly. This will help keep your tires in good shape, and prevent unexpected flats that will leave you stranded on the side of the road. Your dashboard can tell you a lot about what’s going on with your car. When your check engine light comes on, get yourself to an auto parts store and have the codes read. You will find out if it’s a problem you can fix yourself, or something you will have to have a mechanic do for you. Your dashboard can also tell you when your vehicle is running too hot, or there is a problem with your oil. You will have to replace parts on your high mileage vehicle from time to time. Timing belts need to be replaced every 60,000 miles or so. Simple things like your window wiper blades will need to be replaced. You may need to buy a new battery. Regular tune-ups can help you take care of these problems before they start. Overall, pay attention to your car, and if anything is amiss, get it checked out! 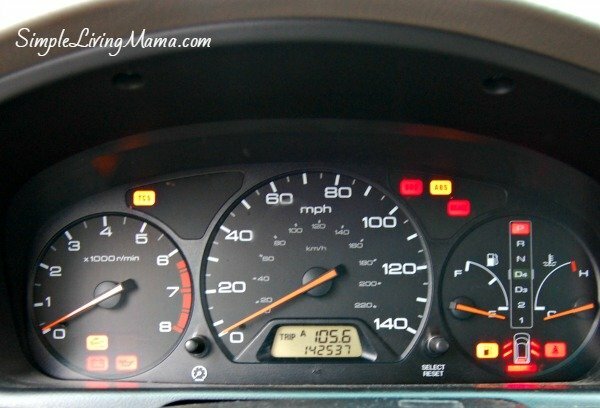 How do you maintain your high mileage vehicle? 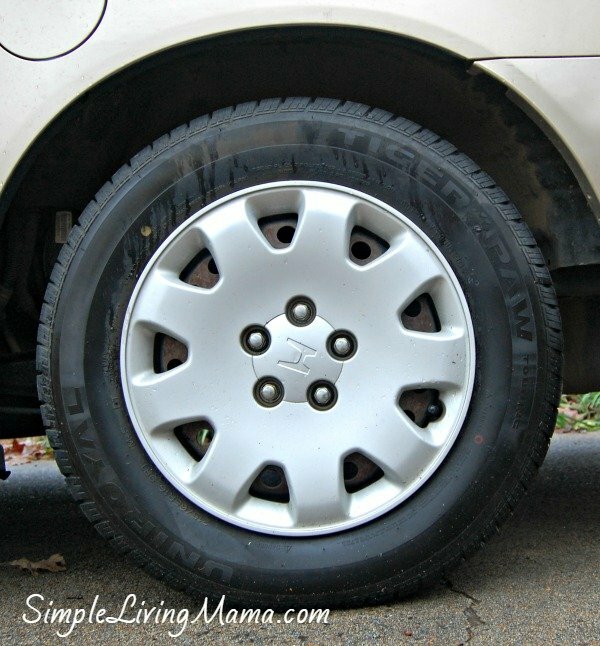 These are great tips for those of us with well-used cars. Thanks for sharing them. Glad you mentioned Pennzoil HM oil!!! Who knew? Rebecca E. Parsons recently posted…GRATITUDE ~ Theme for 2015, What’s Yours? Checking the tires and safety components of your car regularly is so important – especially before taking off on a long road trip! We always make sure to check tire pressure and lug nuts. Thanks for your sharing! 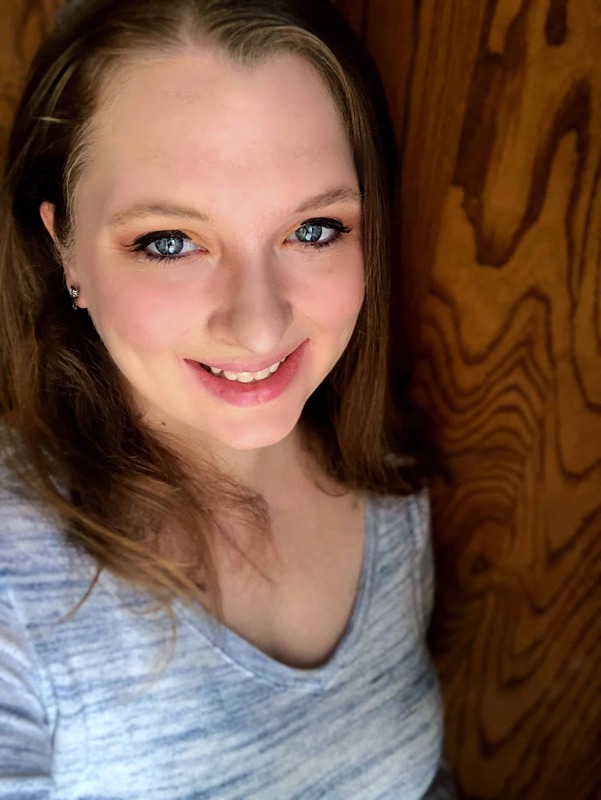 Your post is what I am needing because of owning a high mileage vehicle. Now I know that I have to change oil regularly, check my tyres, pay attention to my dashboard as well as expect to replace parts. Keeping fresh oil and other fluids in your car can help avoid larger problems. At 36,000 miles: Change the passenger compartment air filter, which keeps dust and air pollutants from reaching passengers inside.